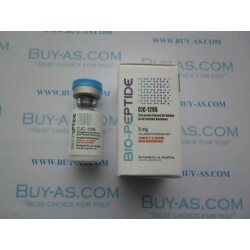 Substance: Tetrasubstituted 30-Amino Acid Peptide Hormone. Package: 1 vial (5 mg). CJC-1295 is a tetrasubstituted 30-amino acid peptidehormone, primarily functioning as a growth hormone releasing hormone (GHRH) analog. It has D-Ala, Gln, Ala, and Leu substitutions at positions 2, 8, 15, and 27 respectively. Growth Hormone Releasing Hormone (GHRH) CJC-1295 is a synthetic secretalogue, when injected stimulates HGH release from the hypothalamus. Dosing GHRH once at night for anti-aging purposes and multiple injections (1-3x) for anabolism. 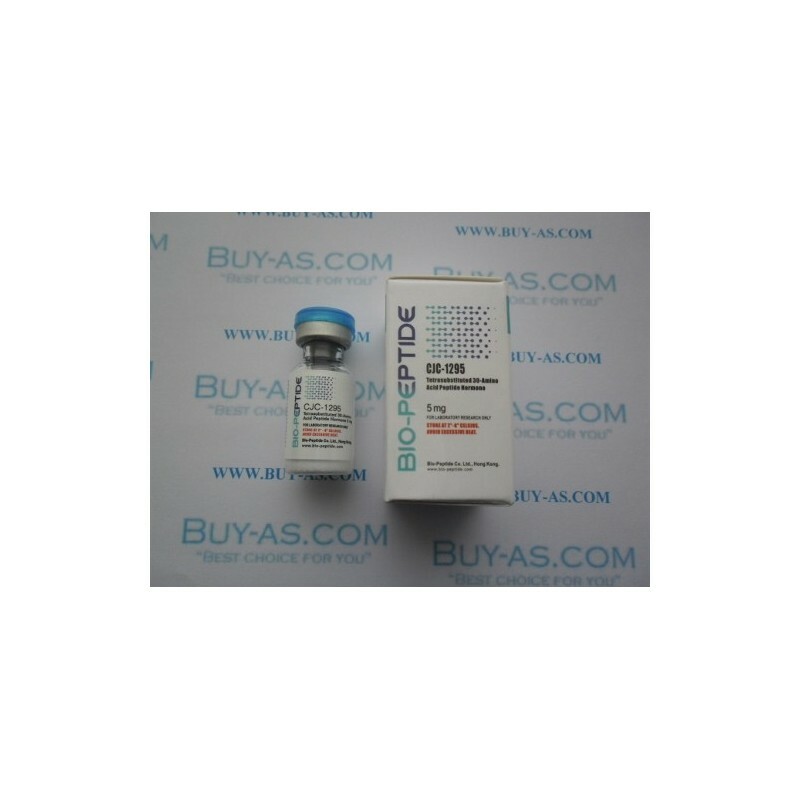 CJC-1295 has the ability to make the body produce its own GH as compared to using synthetic HGH. GHRP-6 use in conjunction with CJC-1295 is synergistic, amplifying the GH pulse considerably.